Join us for one of our upcoming events. 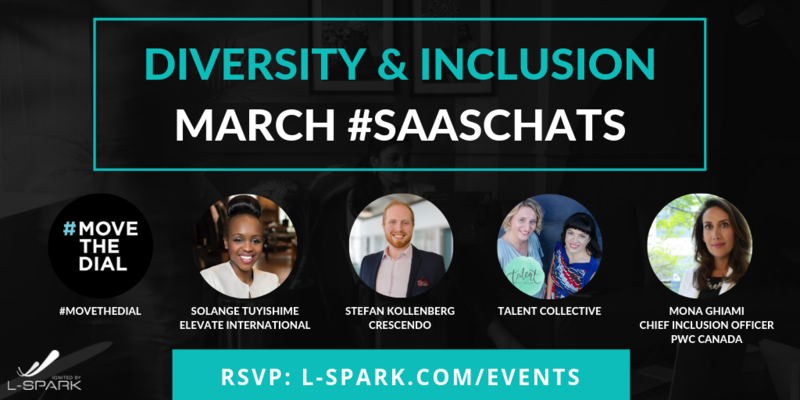 Our March #SaaSChats on Twitter is all about diversity and inclusion for startups and we’d love to have you participate! 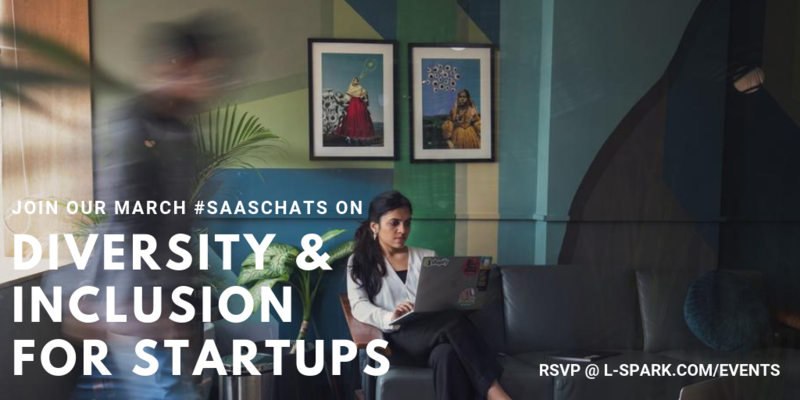 To get involved, all you need to do is show up on Twitter on March 28th from 12-1pm and answer the questions that we’ll post from our @LSPARKGlobal account using the hashtag #SaaSChats. #movethedial is a global movement dedicated to advancing the leadership and participation of women in tech. We deliver high-impact programs to inspire, galvanize action and amplify community and corporate efforts. Solange Tuyishime is an international speaker, Social Entrepreneur and Philanthropist. Today, Solange is the President and CEO of Elevate International, Co-Founder of Naylah’s Legacy and a UNICEF Canada Ambassador. Stefan Kollenberg of Crescendo: @stefankberg is one of the Co-Founders of Crescendo, a diversity education tool for Slack. He’s here to chat about how startups can get started with their diversity and inclusion programs! 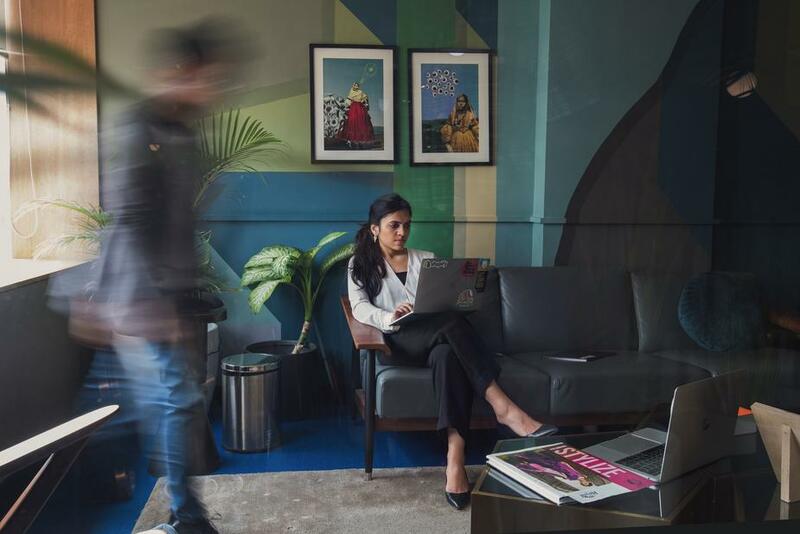 Talent Collective: helps bridge the gap between what talented individuals really want from digitally enabled companies and what tech companies really need from their employees. Mona Ghiami, Chief Inclusion Officer at PwC: Chief Inclusion Officer (CIO) at PwC Canada and a member of the Extended Leadership Team. As CIO, Mona is responsible for developing the firm’s Diversity and Inclusion (D&I) strategy, national programming and oversees related market and people initiatives. Moderator: Erin Blaskie, Director of Marketing at L-SPARK. Erin Blaskie joined L-SPARK with a fervor to tell the stories that matter in the startup and entrepreneurship space. Erin is also a TEDx speaker and a Google Certified Speaker and has been featured in Entrepreneur, Forbes, Inc., Huffington Post and more. Erin is excited to be working alongside the L-SPARK team as well as the mentors and companies that call L-SPARK home. Want to be reminded of the chat and be notified of future chats? You can sign up here and we’ll send you an e-mail reminder before we go live. New to Twitter Chats? We Can Help! If you’ve never done a Twitter chat before, we’ve got you covered in this quick Twitter chat guide. Bonus tip: including photos, article link, videos, GIFs, etc., creates an even better and more engaged conversation. Don’t be shy and treat the opportunity like a networking event — jump in and get to know your fellow Tweeters and be sure to follow each other, too! That’s what this is all about — creating a stronger community.